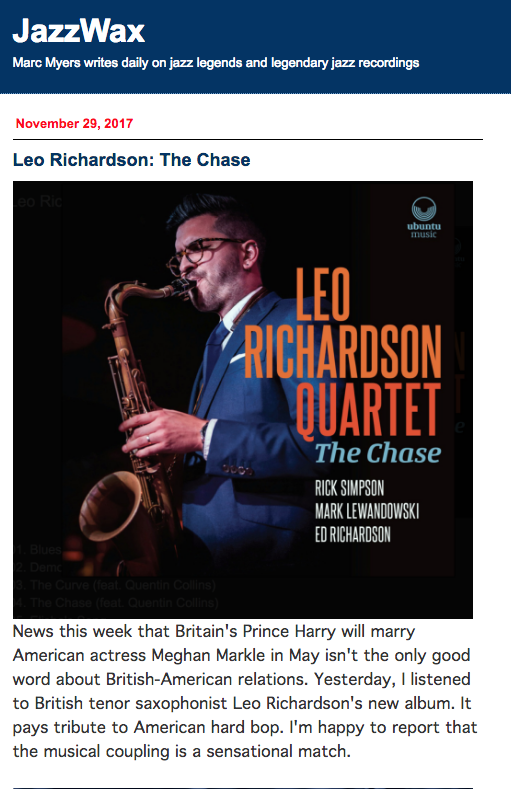 Ubuntu Management Group-Jazzwax is All Over LRQ's 'The Chase'!!! 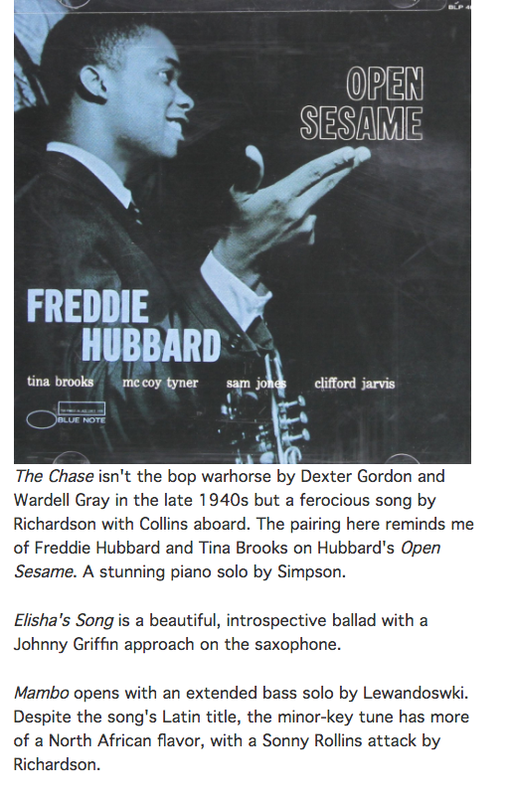 Jazzwax is All Over LRQ's 'The Chase'!!! 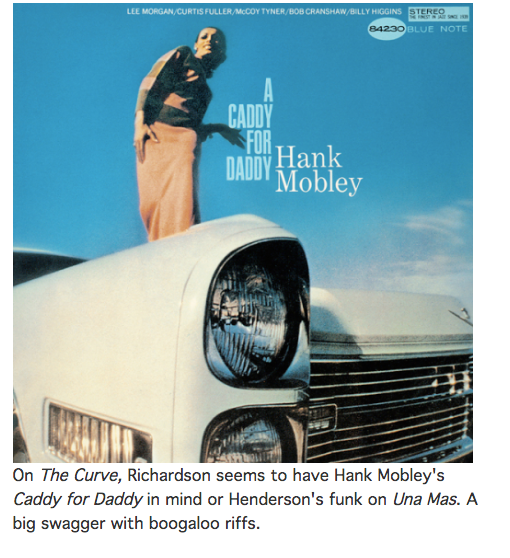 US publication absolutely raves about the album!